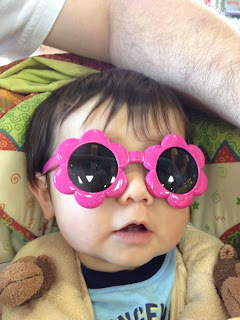 Purse Keys and Babies: To my son who is turning 1! To my son who is turning 1! To My Son I hope you know just how much I love you so.